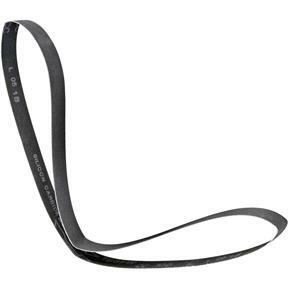 This 2" X 72", 600-grit sanding belt is Silicon Carbide and made of a micro-mesh cushioned abrasive that's perfect for metal sanding. 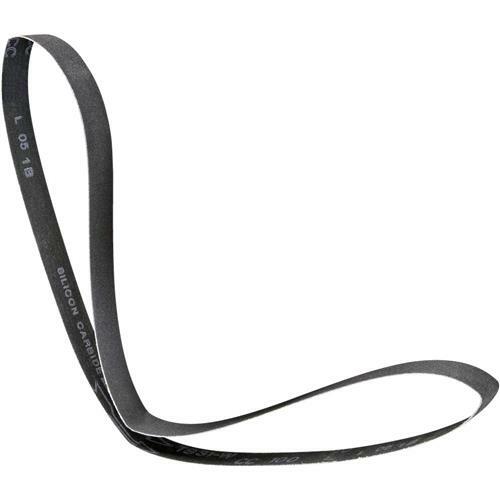 This sanding belt is the best quality belt we sell for our G1015 Knife Belt Sander/Buffer. (Please note: Aluminum Oxide is generally used for wood sanding, and Silicon Carbide is for metal sanding.) Made in the USA.